Parking in Ann Arbor and on Campus. What you need to know about Ann Arbor and Campus buses! Amtrak is a national train operation with many stops in the US and also in Canada. Many students, faculty, and staff will take the train to Chicago instead of driving or flying. In addition to the UM bus system, the University of Michigan and the City of Ann Arbor provide several alternatives to walking alone at night from campus to your residence. Detroit Metropolitan International Airport (DTW) is only 20 miles from Ann Arbor, about a 45 minute drive (at the most).  Sometimes, it is helpful to just have basic directions to send friends and family members planning a visit to the University of Michigan.